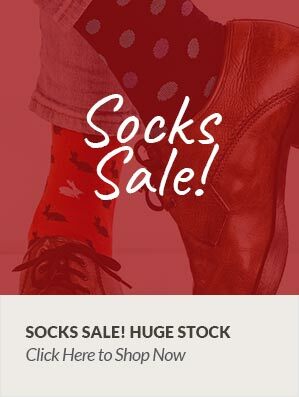 Pantherella have been making men's and women's socks in England since 1937 and the company has rightly earned the reputation of being one of the best in the world. All yarns are checked for quality assurance prior to knitting and are monitored closely throughout the process to ensure they can stand the tension and stretch. The toes of all the socks are hand linked to produce only an exceptionally smooth join. This highly skilled process provides a level of comfort that is second to none and is an imperative factor in creating the Pantherella quality.